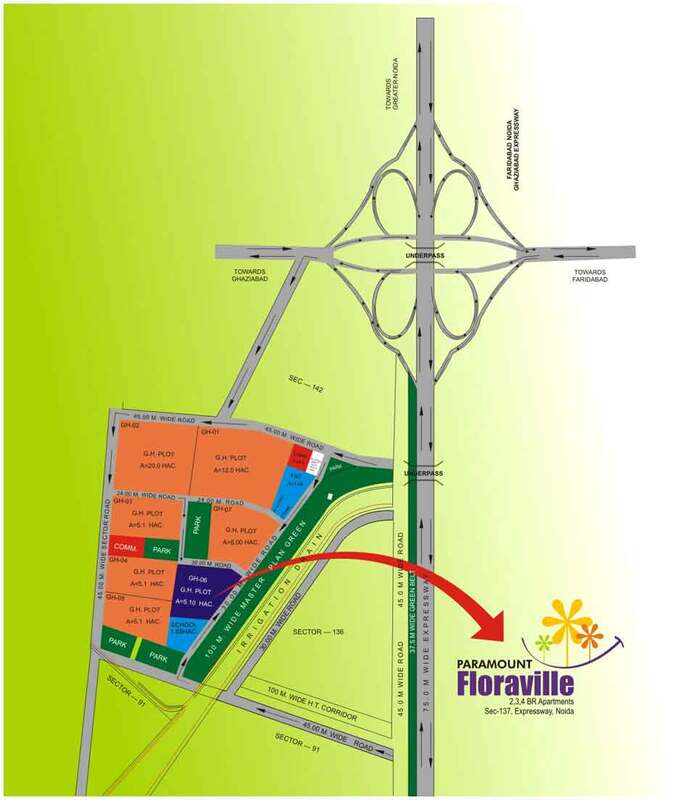 Paramount Floraville is a bridge gap between superior living standards and healthier environment. It is attempt by the paramount group. They are promises to fulfill your all requirement which a common man desire to live. It can give a beautiful landscape that connect two levels of greeny and gracefully. It is a one of the most popular ongoing residential projects of paramount group. These residential apartments have the all features that attracted the most of home seeker. Here you can enjoy peaceful atmosphere of nature with almost all the facilities that are necessary for leading a sophisticated and luxurious life. Floraville offer a resort type swimming pool and splash pool, green facing units that are naturally built. There are spacious rooms with utility balcony and state of luxury art club etc. Sector 137 Noida 1685 Sq.ft. Sector 137 Noida 1425 Sq.ft. Sector 137 Noida 1360 Sq.ft. Sector 137 Noida 1270 Sq.ft. Sector 137 Noida 1240 Sq.ft. Sector 137 Noida 1045 Sq.ft. 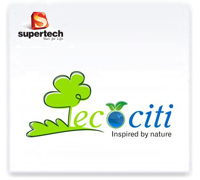 Sector 137 Noida 1110 - 2275 Sq.ft.